The Internet has dramatically changed our world. We can now perform our jobs, earn a degree, receive mail and more — entirely online. However, as we have become increasingly interconnected, we have also become more vulnerable to data breaches, cyber attacks and unauthorized network access. To address this question, the Global Security Initiative at Arizona State University has launched the Center for Cybersecurity and Digital Forensics. The center will take a proactive, interdisciplinary approach to the issue of cybersecurity. Gail-Joon Ahn, an expert in security analytics and big-data-driven security intelligence, will serve as the center’s director. Ahn is a professor in ASU’s School of Computing, Informatics and Decision Systems Engineering, part of the Ira A. Fulton Schools of Engineering. 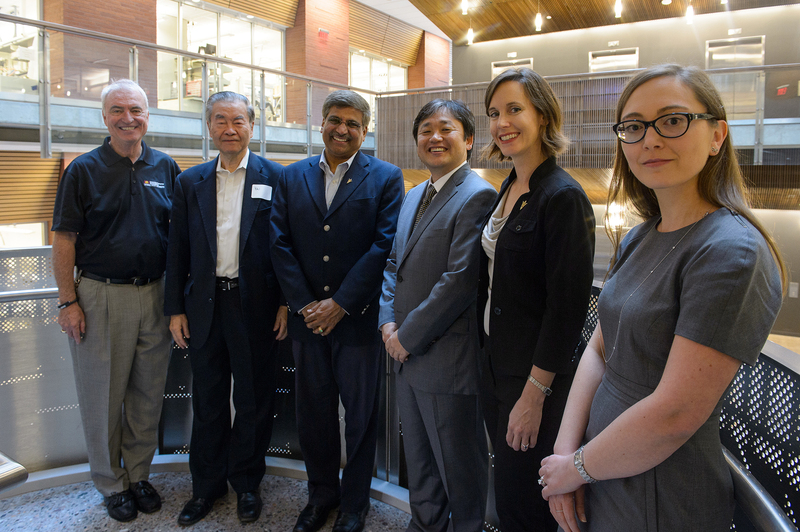 The center’s launch event included speakers from law, business and psychology, as well as Sethuraman Panchanathan, senior vice president of ASU’s Office of Knowledge Enterprise Development (OKED). OKED advances research, entrepreneurship and economic development activities at ASU. Cybersecurity is inherently interdisciplinary, which is why the center has engaged nearly 30 faculty members across eight academic units — from computer science and business to law, psychology and even the English Department. Cybersecurity research tends to focus on software solutions, but there is a human element to every cyber attack. Researchers at the center will explore the economic, cultural, legal and policy issues surrounding cybersecurity as well as the technological challenges. Cybersecurity and Digital Forensics researchers will collaborate with other universities, government agencies and industry partners to advance cybersecurity and digital forensics research. The center will focus on three pillars — education, research and innovation — to help produce an outstanding workforce in the area of national security; tackle short-term and long-term security challenges via top-notch research expertise and activities; and significantly contribute to economic growth in Arizona and the U.S. by transferring innovative and patented technologies to the marketplace. The Global Security Initiative is currently sponsoring the CSM Passcode podcast, which focuses on security and privacy in the digital age. The initiative's director, Nadya Bliss, and Jamie Winterton, director of Strategic Research Initiatives for GSI, will be featured in the upcoming podcast, to be released in late September. 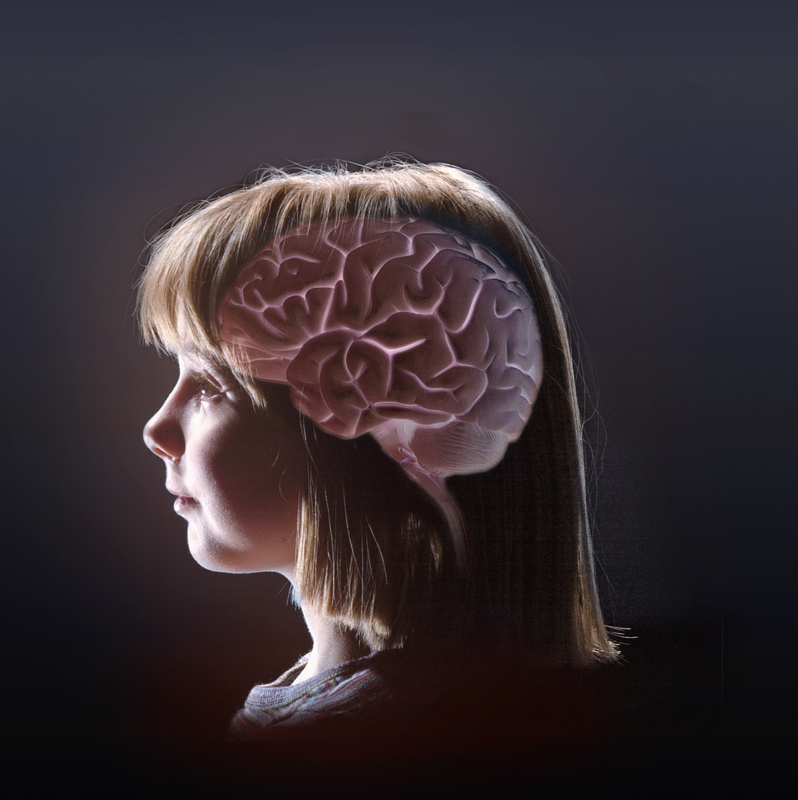 The National Science Foundation has awarded Arizona State University — and three partner institutions — a three-year, $3.6 million grant to study how healthy brains create memories of odors, as well as how they fail when affected by disease. Like most animals, we rely on our sense of smell for survival. It’s critical to our health and an important factor in our quality of life. In a new effort to promote transformative research on critical questions about our sense of smell, the National Science Foundation hosted an Ideas Lab called “Cracking the Olfactory Code.” As part of this effort to generate interdisciplinary, innovative collaborations for discovery in the field of olfaction, the National Science Foundation has awarded Arizona State University — and three partner institutions — a three-year, $3.6 million grant to study how healthy brains create memories of odors, as well as how they fail when affected by disease. ASU professor Brian Smith’s research team will receive $900,000 as part of the study with colleagues from Harvard University, Salk Institute for Biological Studies and California Institute of Technology. This grant is one of three provided nationally. The scientists will use honeybees and fruit flies as models to better understand the physical space of odors — how natural odors occur and how an organism must detect them against complex backgrounds. This study would allow researchers an important opportunity to link the physical structure of an odor environment to better understand how the brain works. Previous studies used synthetic odors to research olfaction, but this team will use natural odors collected from the insects’ environments. This could reveal new information about the neurological circuits behind our sense of smell. The study may also positively impact an effort to engineer devices that could sniff out things such as drugs, bombs or even cancer.